Disabled: $10, Children age 2 and under ride free. Parking at the Seastreak Ferry terminal in Providence is complimentary and on site. 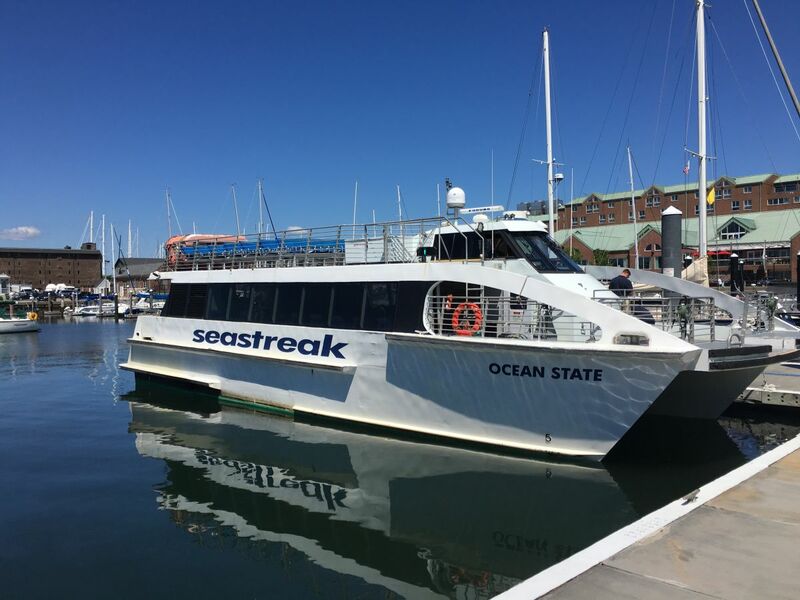 Complimentary shuttle bus service between the Providence train station, convention center, downtown, and the Seastreak's Newport ferry terminal at Perrotti Park. Departing Providence (Monday - Friday): 10:00am and 2:30pm. 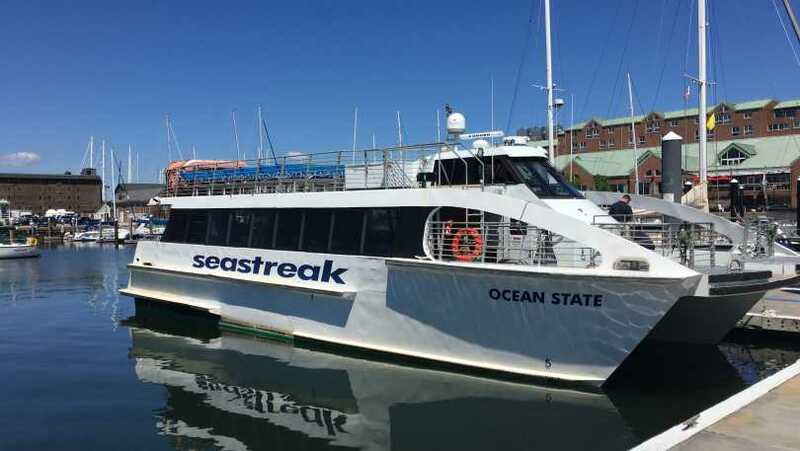 Departing Newport (Monday - Friday): 11:30am and 6:30pm. Departing Providence (Saturday & Sunday): 9:30am, 12:30pm, and 3:30pm. 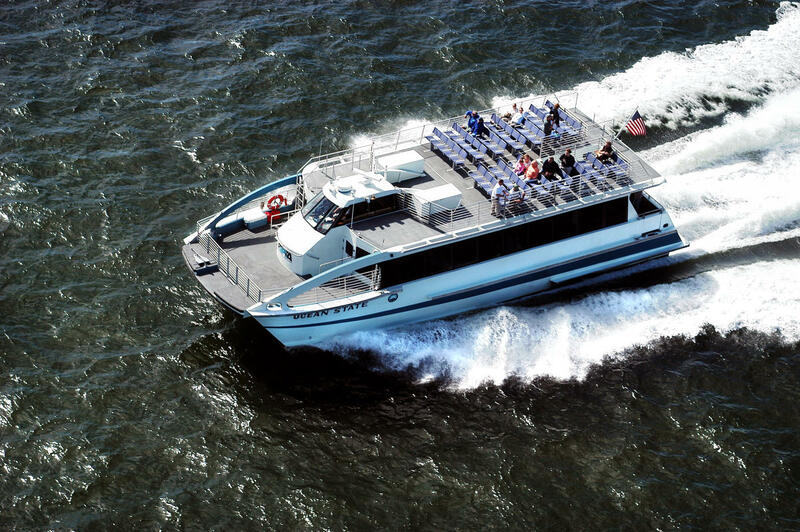 Departing Newport (Saturday & Sunday): 11:00am, 2:00pm, and 6:30pm.